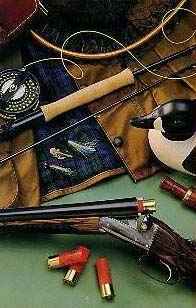 Quebec and Eastern Canada offers light tackle fishing and flyfishing for trout, bass, walleye, pike and more. 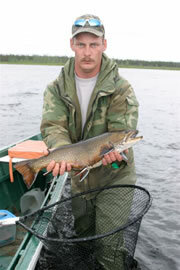 Canadian fishing lodges, camps, resorts, guides and outfitters offer exciting fishing trips for all ages. Whether you want to casually do some fishing or try some more serious angling, Eastern Canada and Quebec are an angler's paradise! The Inukshuk Lodge is located at the mouth of the Markol River in Ungava Bay. The exceptional site, opened in 2001, is the most exciting of the whole Ungava area. 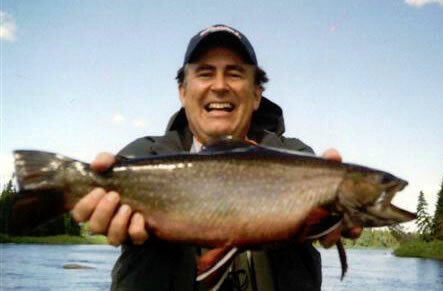 Spectacular tides, glaciers near the camp and outstanding fishing will make your trip up North a genuine adventure. 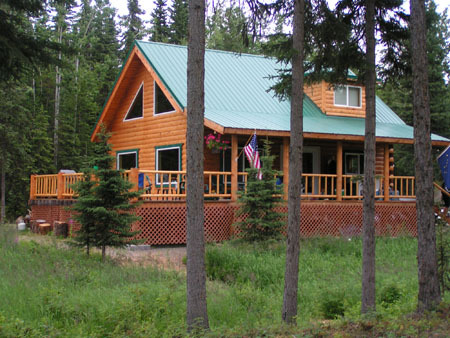 Eagle Lake's double A frame fishing lodge offers all aspects of home comfort for the angler. This Canadian Fishing Lodge has six double occupancy bedrooms, each complete with full bathroom facilities, including showers. Twenty-four hour electricity is supplied by our own generating system. visit our directory of Really Great Vacations!